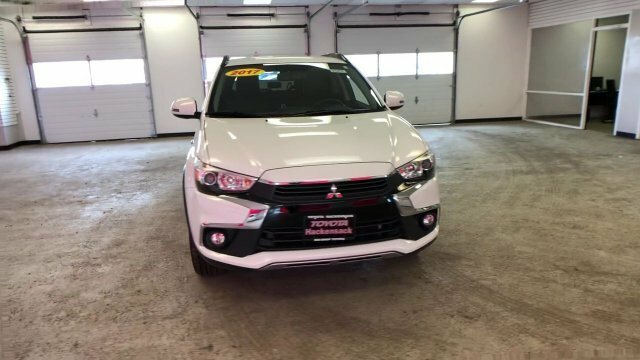 Diamond White Pearl 2017 Mitsubishi Outlander Sport SEL 4WD CVT 2.4L MIVEC DOHC 16V 4-Cylinder 4WD. 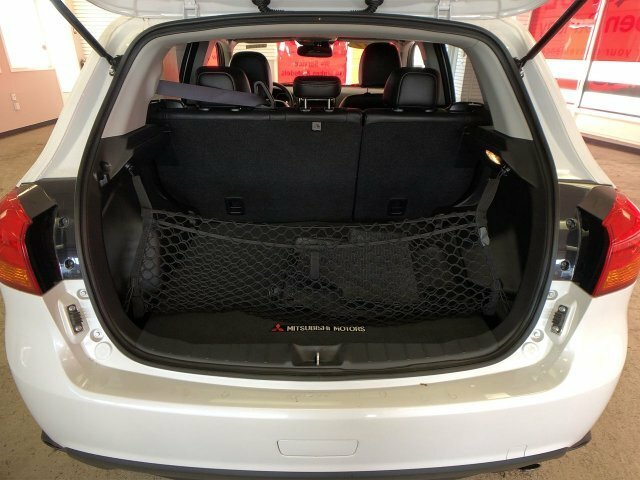 The Mitsubishi Outlander Sport is offered FWD with 4 trims, the ES, SE, SEL and LE while the AWC model comes in ES, SE, SEL, GT and LE trims. 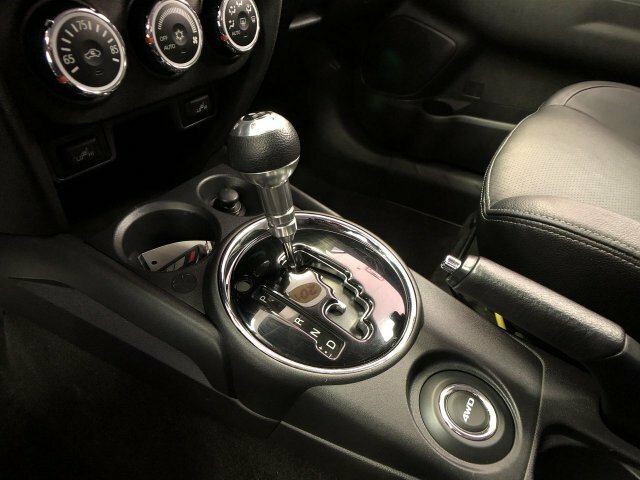 The standard engine in ES and LE trims is a 148-horsepower, 2.0L DOHC 4-cylinder engine. 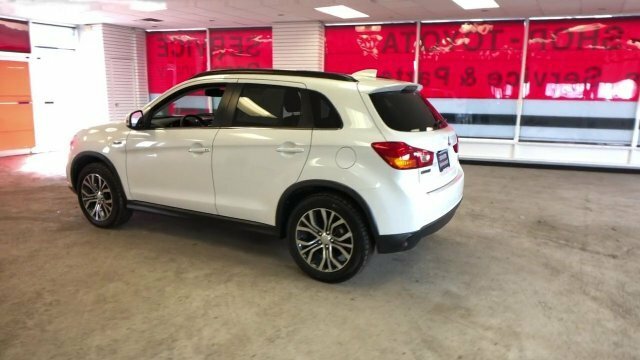 A 168-horsepower 2.4L four-cylinder is standard on the SE, SEL and GT. 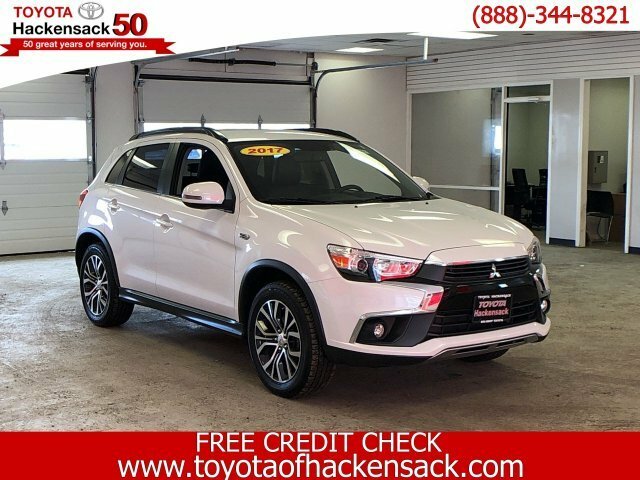 On 2-wheel-drive ES models, a 5-speed manual gearbox is standard, while a continuously variable transmission (CVT) is optional and standard on all other Outlander Sports. 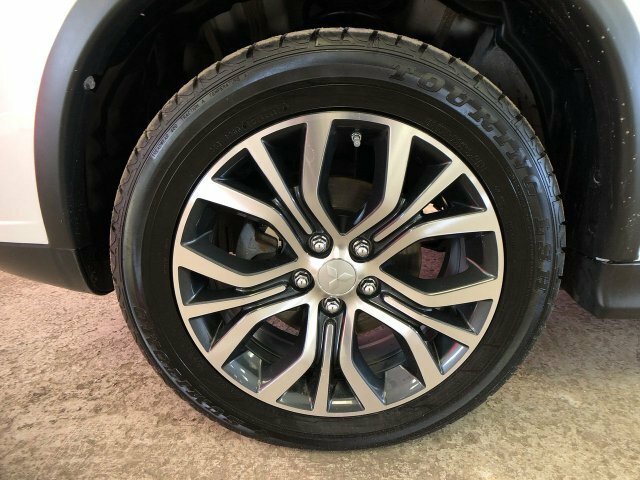 All-wheel drive is available on all trim levels, and the system, which is geared toward improved traction on slippery roads, includes a separate 2WD mode for improved fuel efficiency. 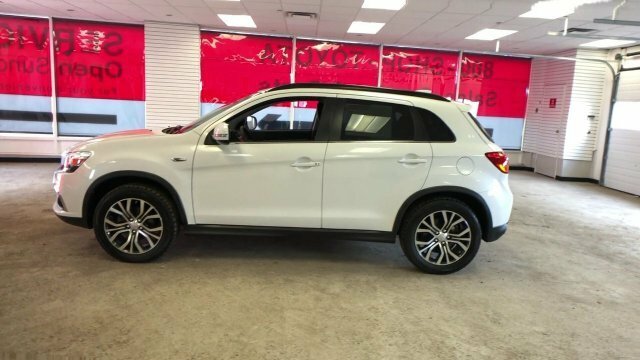 The Outlander Sport is laid out more as a tall car than as a traditional utility vehicle, and with responsive, quick-ratio electric power steering it drives more like a sporty hatchback on the road. 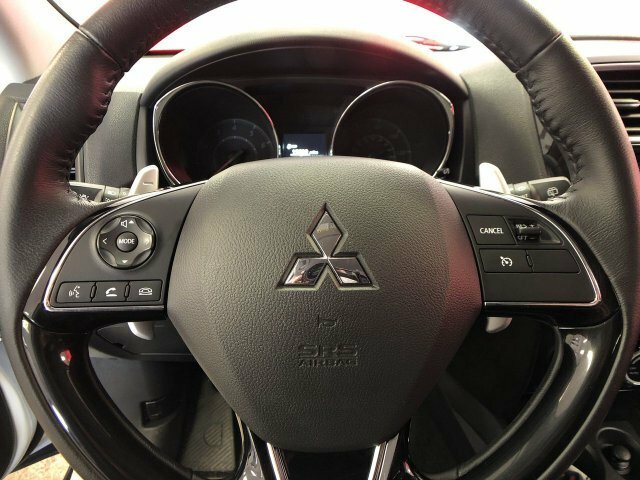 It maneuvers well and parks easily in the city, and CVT models offer steering-wheel paddle-shifters that lets the driver toggle between six simulated gears. 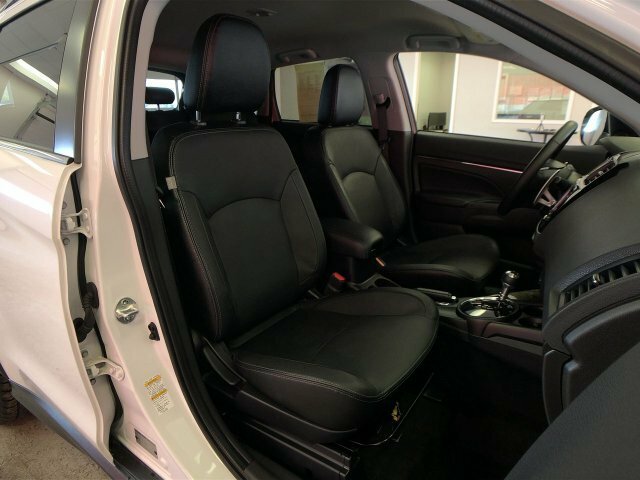 Inside, the Outlander Sport has space for five. 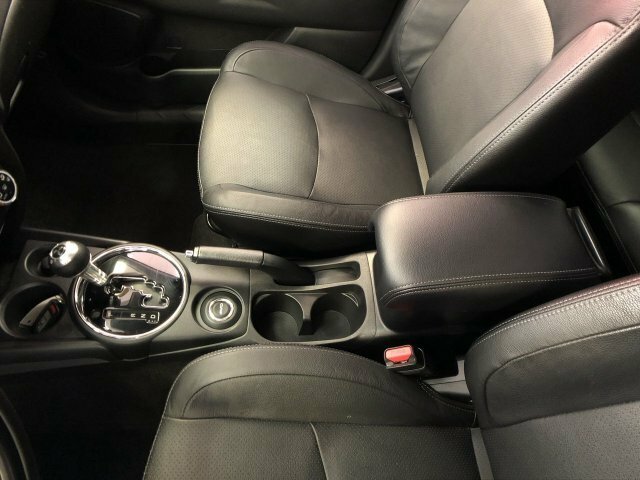 Rear seatbacks are split 60/40 and fold forward, while back-seat occupants get a fold-down padded armrest. 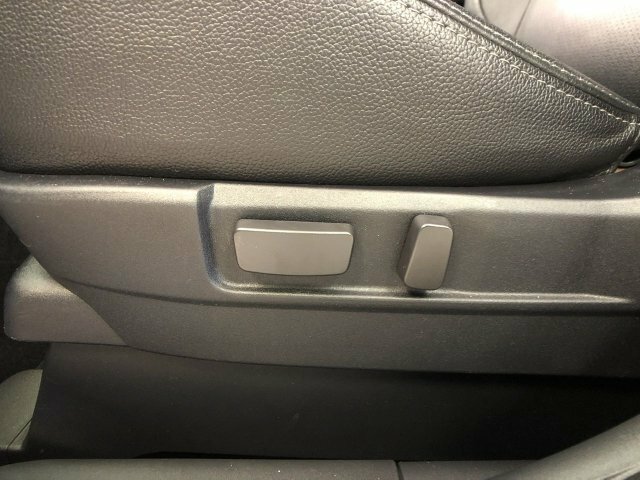 There's also a trunk pass-through for skis and longer items. 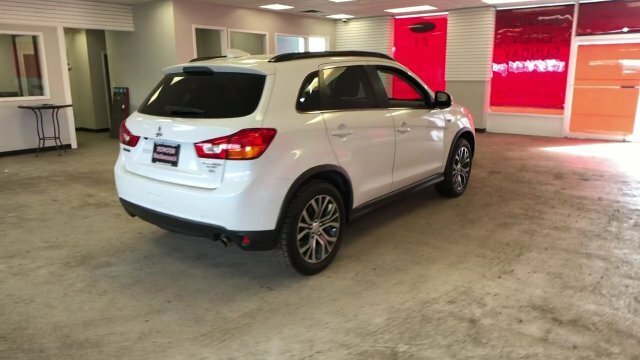 All Outlander Sport models include Mitsubishi's FUSE connectivity system for hands-free cellphone use, as well as a USB port for cellphone or iPod control, plus steering-wheel audio controls. 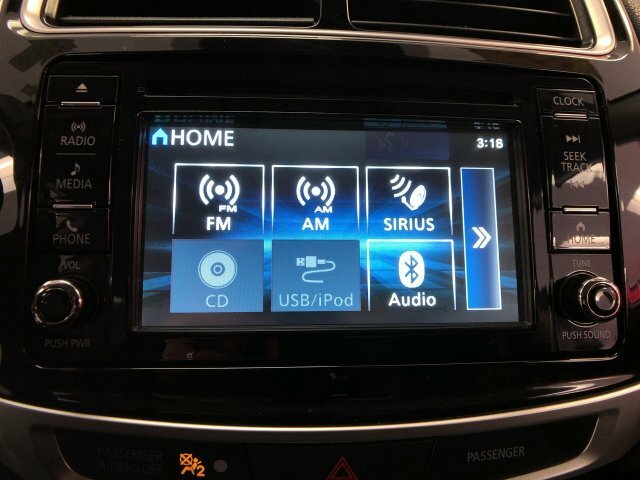 The standard sound system has 140 watts and four speakers. 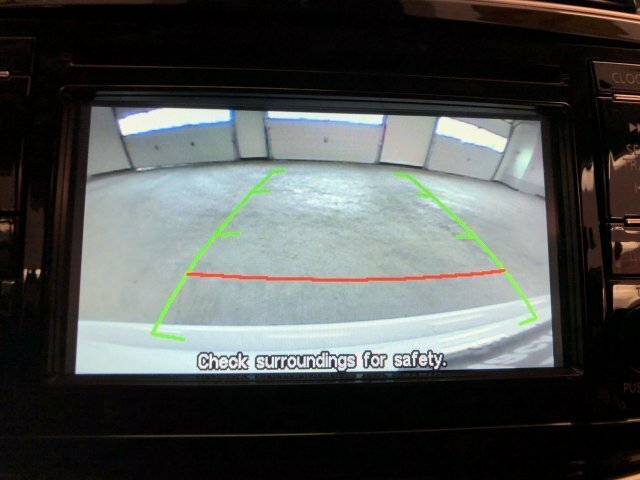 Other standard features on the ES include rear LED tail lamps, a trip computer, air conditioning and rear heat ducts. 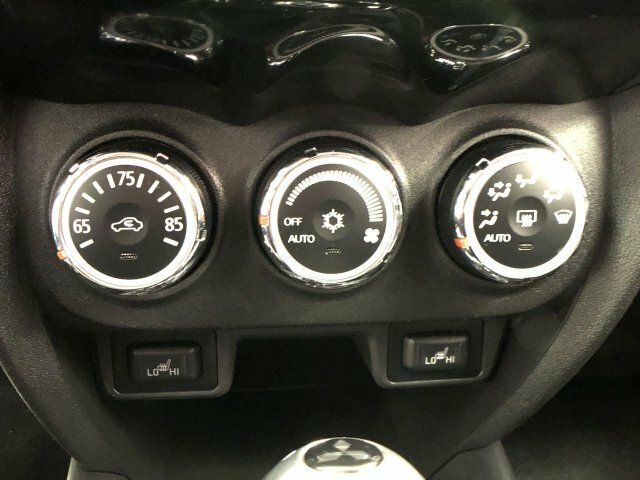 SE models add a 6-speaker system, automatic climate control, HID headlamps, rain-sensing wipers, a 6.1-inch touchscreen display, rearview camera, and push-button engine start. 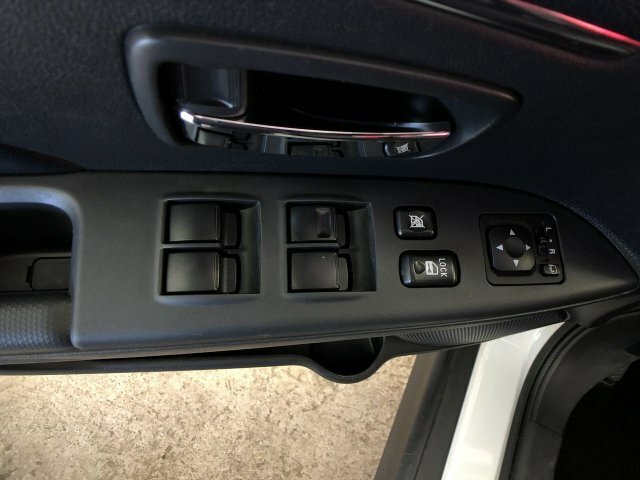 The GT trim includes chrome exterior accents, integrated turn signals in the mirrors, a power driver's seat, roof rails and aluminum pedals. 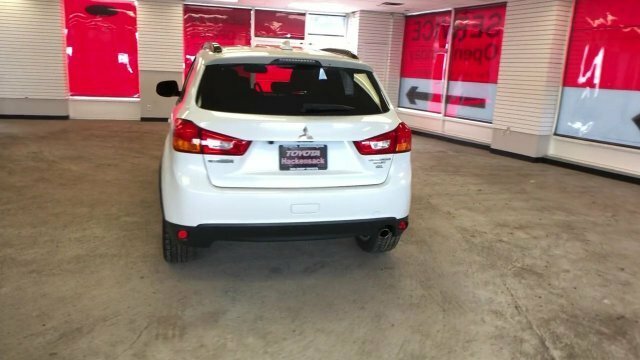 Top options on the Outlander Sport include a navigation system with real-time traffic data plus music-server storage; a 710-watt Rockford-Fosgate sound system with nine speakers and a 10-inch subwoofer; Sirius XM satellite radio; and a panoramic glass roof with adjustable LED lighting. 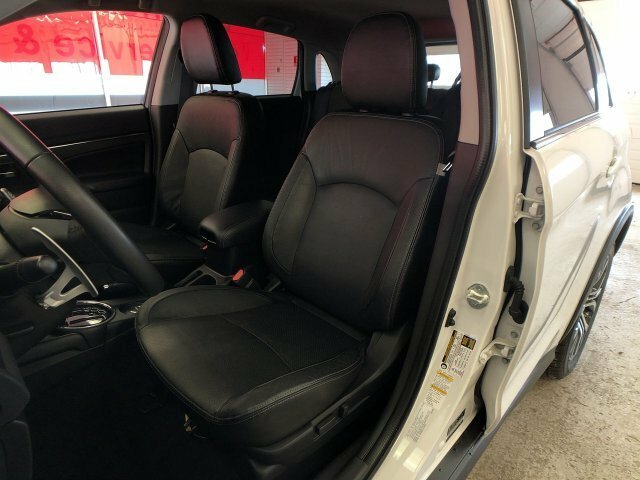 On the safety front, all models include electronic stability control, anti-lock brakes, Hill Start Assist, active front headrests and a driver knee bag in addition to a full set of frontal and side airbags. 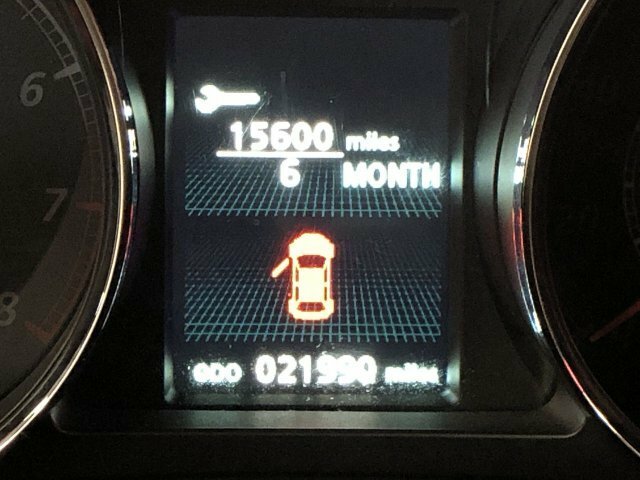 Only minor changes happen going into the 2017 model year. 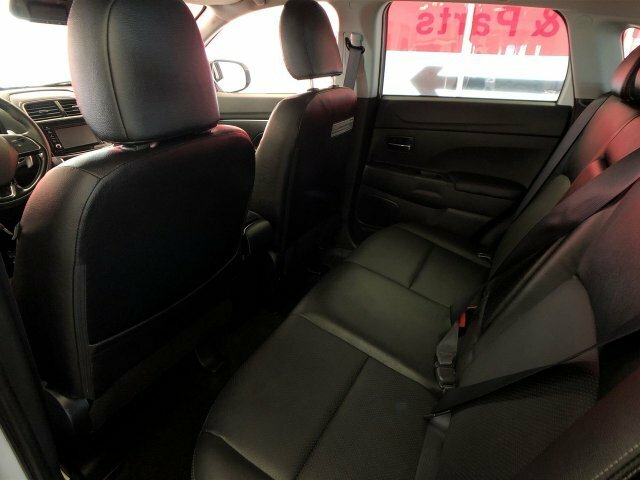 The base ES gets new cloth upholstery, all models get automatic climate control and a shark-fin roof antenna while the 2.4L engine is no longer available on ES models or the front-wheel drive GT trim so those come with only the base 2.0L 4-cylinder engine. 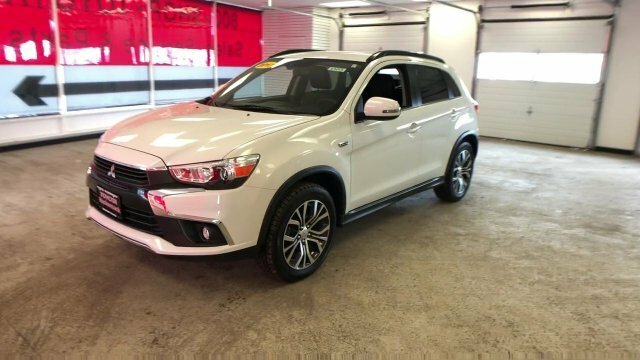 The 2017 Mitsubishi Outlander Sport offers the convenience of a crossover utility vehicle in a footprint that's smaller than most compact sedans, which makes it extremely easy to park and maneuver. 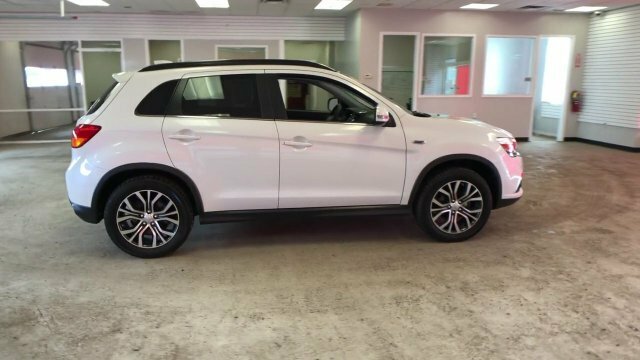 The Outlander Sport has an attractive package for small families, with relatively good fuel efficiency and a strong set of safety features. 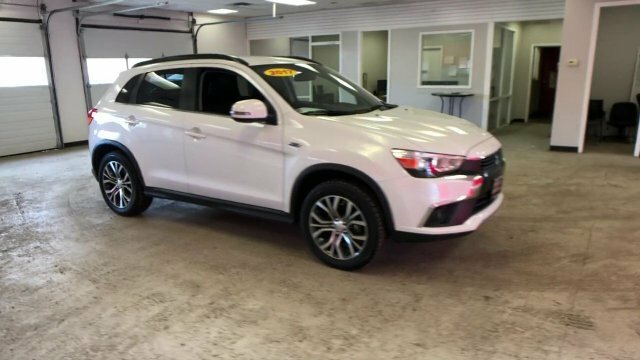 With improved standard equipment and appearance enhancements, it's an impressive value for the money.